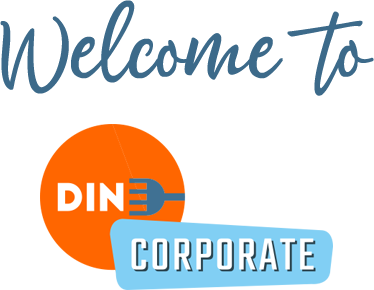 We’re so confident that your staff are going to love Dine that we are giving all HR professionals a year’s free digital membership so you can explore first-hand what a great incentive it would be for your workforce. Simply fill out all your details below and we will email you back a membership code. Then just download the app, enter your membership code and enjoy!